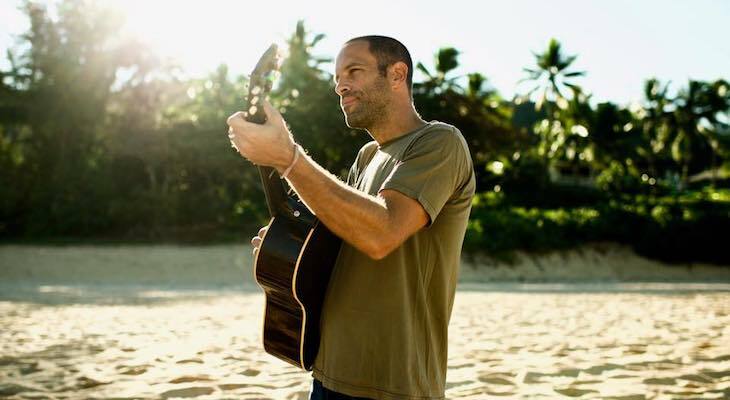 The Jack Johnson and Friends, a Benefit for the Community, concert has raised $200,000 for the United Way Thomas and Fire Flood Fund, with 100 percent of the donations going to support those in communities affected by the wildfires and flooding. The inspiring, sold-out concert at the Santa Barbara Bowl on March 18 brought together Johnson, ALO, Ben Harper, David Crosby, Kenny Loggins, and other special guests for a memorable night of music in celebration of the strength and resilience of the community. 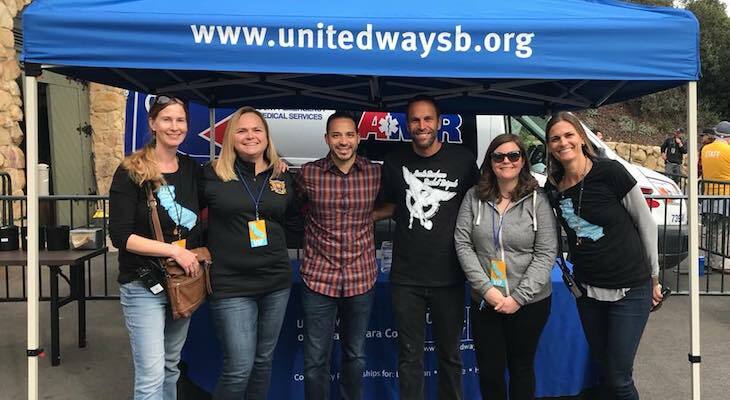 In all, the concert raised more than $500,000, which will be distributed to the primary recipient, the United Way Thomas Fire and Flood Fund, as well as other local nonprofits working on relief and recovery efforts in Santa Barbara and Ventura Counties. The Fund has raised more than $4.4 million in generous community donations; 100 percent of these donations will go directly to affected individuals and families, as well as the organizations serving them. To date, over $3 million has been allocated from the Fund and additional distributions are forthcoming. In response to the destructive flooding and loss of life following the Thomas Fire, United Way of Santa Barbara County and United Way of Ventura County have reestablished their support effort as the United Way Thomas Fire and Flood Fund. Following the beginning of the Thomas Fire, local community partners determined that the United Way organizations, in both counties, are uniquely positioned and qualified to manage the disaster fund, accept contributions, make distributions, promote the fund and provide a report to the community on how the funds were used. That's a great fundraiser for a Bowl event, they got about $100 donated per seat. Must have been a lot of donations from individuals to get it that high. The needs are very great, but it should help at least some of those people affected by the disasters put their lives back together.